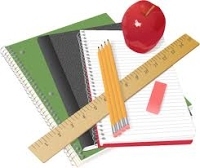 The 2016-2017 Classroom Supplies List is Now Available! 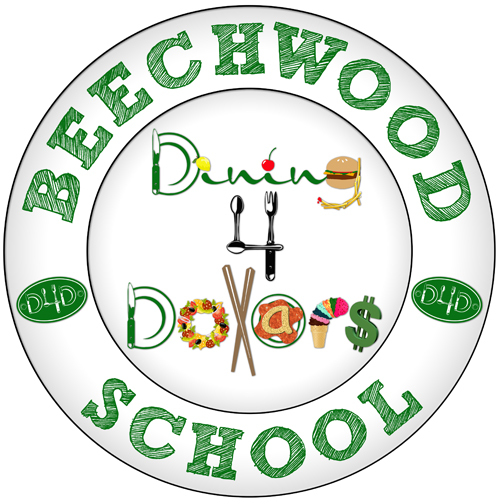 Join in supporting Beechwood for the last Dining For Dollars event of the year at California Pizza Kitchen May 18th All day at Brea Mall Location Remember to print out or take your flyer received in your student’s folders to have 20% of your bill go back to the school. 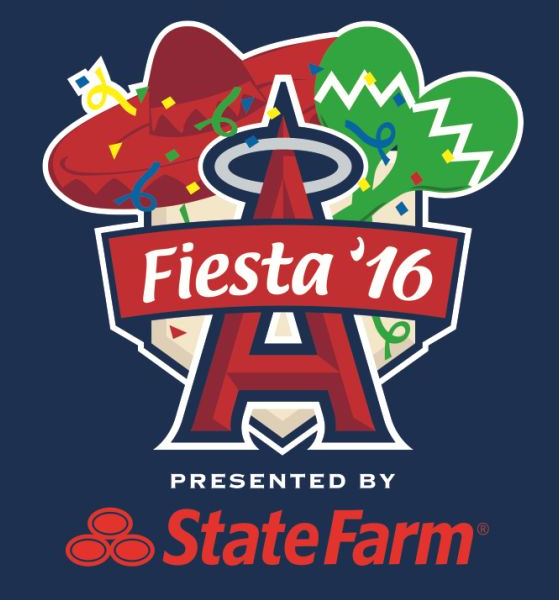 There will be a Fiesta presented by State Farm from 1pm to 6pm under the Big A at Angel Stadium. Please see the flyer below for more information. 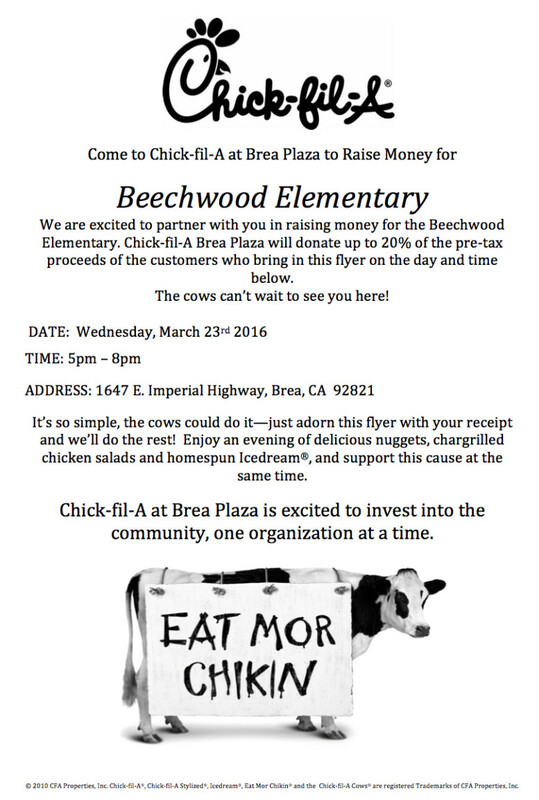 Come on out to Chick Fill A in Brea this Wednesday, March 23 between 5-8 and get served by your favorite teachers and principal! Dining for Dollars at Island’s is This Wednesday! Come join us for some great food with family and friends, and help raise money for our school all at the same time! 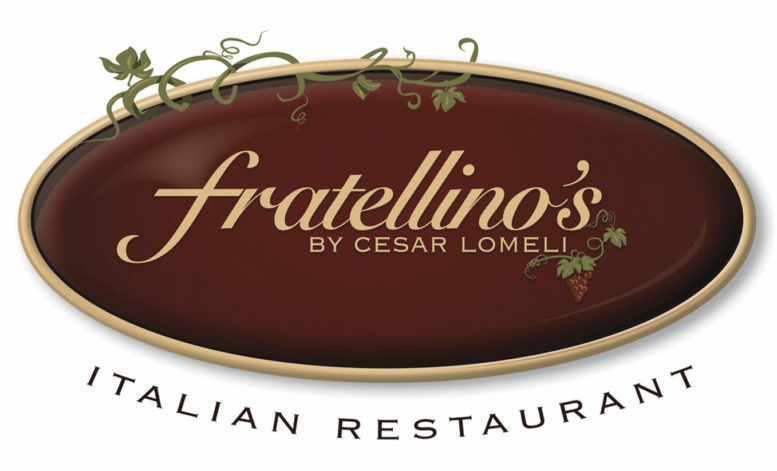 20% of your food and beverage purchases will be donated back to the school! Please bring the flyer with you and present it to your server to receive credit for our group. 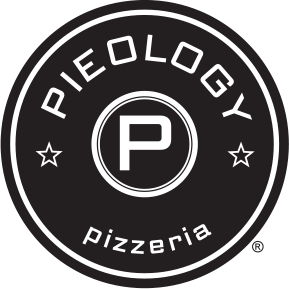 Dining for Dollars is hitting Pieology this week! Download the flyer here! 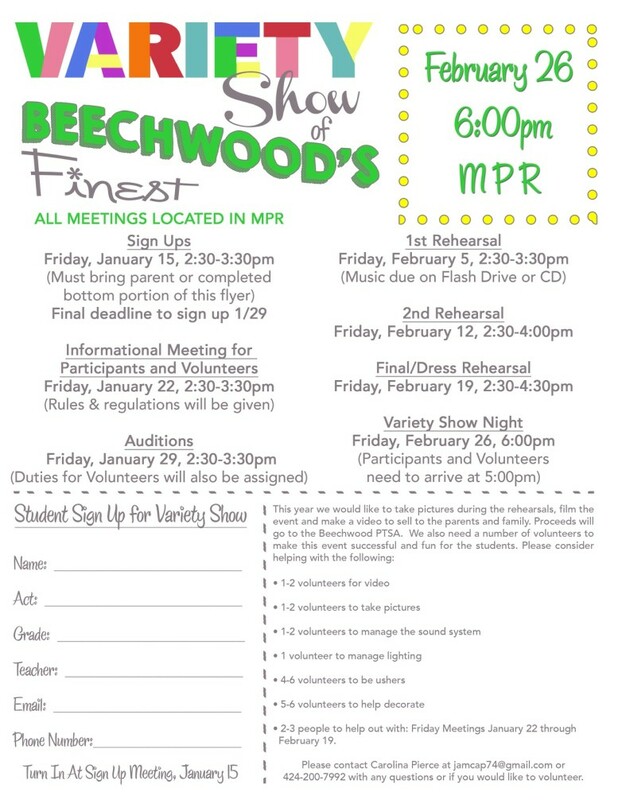 We’ve posted Annual Variety Show information right here! 2016 Session 3 course information is now online! January Bobcat Bulletin is Out! Includes the latest calendar and updates on all of December’s events!